Rayong in Thailand has developed into new wedding destination for Indians. We all have a friend, a family member or a known person who has had a destination wedding or at least attended one. With its several advantages, Thailand is often the first choice for many Indians. It is close to India, offers great hospitality, Indian food is easily available, prices are very competitive, sometimes even cheaper than in India, and finally the landscapes are idyllic, picture perfect for an Indian wedding. A Google search on ‘Indian weddings in Thailand’ will throw up several results, including articles, websites and endless options proposing practically every single product or service used in a typical Indian wedding. 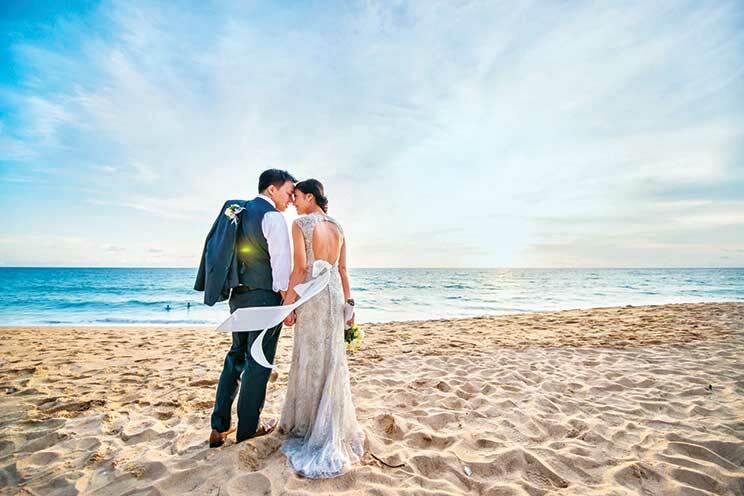 The multitude of results may be confusing, but it would convince you that Thailand is the perfect place to tie the knot and have a great time with your family. ‘‘Planning weddings can be extremely complicated even in India and more so abroad. Not only because the traditions and rituals are numerous, but also because the surroundings are not ideal for a complicated affair as an Indian wedding. 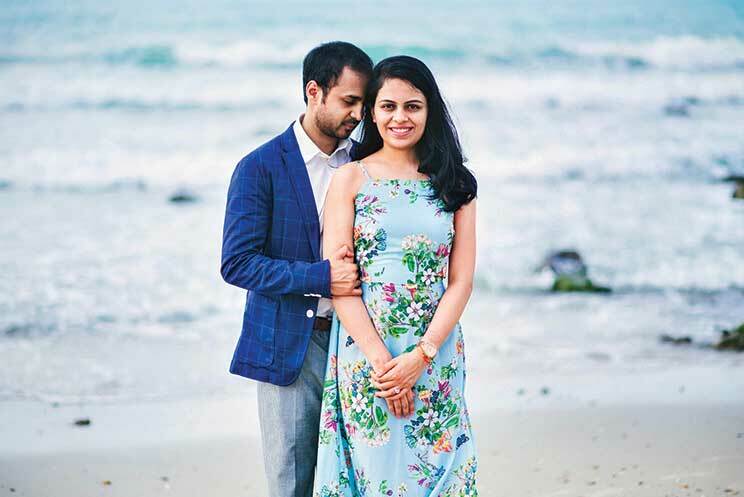 Starting from hospitality to decor, entertainment and culinary services, everything matters,’’ says Preraana Khuller, director of Eventzinspired, who has organised several weddings in Thailand. Thailand hosts about 300-400 Indian weddings every year. ‘‘The Indian wedding market represents an important share of the Thai economy. 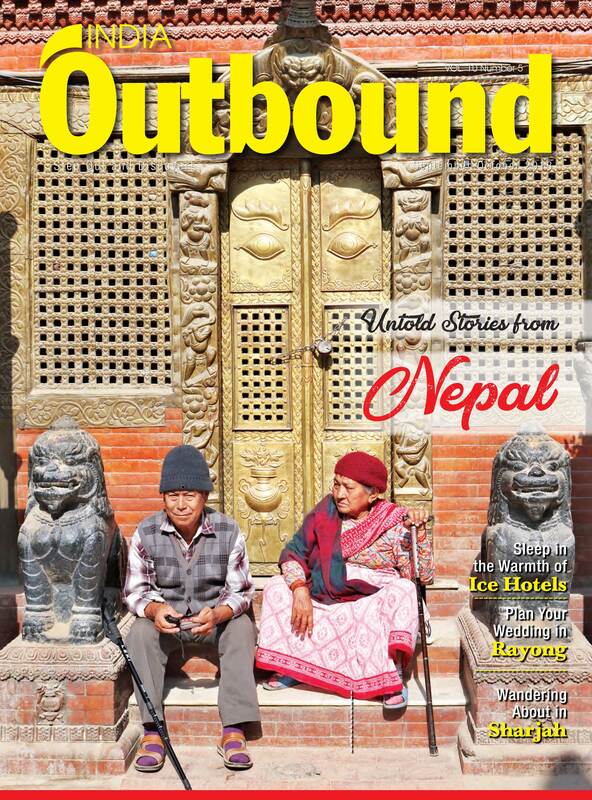 The Thai have mastered the art of hospitality that Indian guests expect and they have also created infrastructure that will only become an advantage to them year on year in terms of numbers,’’ she adds. On a trip to Thailand with the Tourism Authority of Thailand (TAT), we visit the coastal city of Rayong, situated about 2h 30m from Bangkok, the national capital. Rayong has recently emerged as a wedding destination for Indians. Far from the busy city life, it offers some pristine beaches and the tranquility required to organise a wedding. ‘‘Rayong is a new beach destination in Thailand in the international market. It has clean and unspoilt beaches. Rayong Marriott is the first five star international hotel chain that has opened in the area,’’ says Kittisak Promlikhitchai (Kim), director of sales & marketing at Rayong Marriott Resort and Spa. The place is indeed quiet, compared to other parts of Thailand. Not only does it have a pristine and rather secluded beach, it also has a range of activities around to fulfill a good holiday for families coming for a destination wedding. Notably, there are a few islands around to visit and where one can spot turtles as well as visit mangroves, waterfalls and fruits orchards. It is also recommended by the locals. ‘‘I bought a small house here about 20 years ago; at that time there were no tourists here, and it is still actually a place where locals come on holidays. If you spend some time walking on the beach you’ll see them having picnic and enjoying the sun. It is great for people looking for some authenticity,’’ recalls Pierre, a retired Frenchman who lives in Rayong. If Marriot has the advantage of being the first mover, it would soon face plenty of competition as we could see by the number of cranes dominating the skyline here, presaging the opening of numerous new hotels at Rayong. But for the moment, Marriott is the place here. ‘‘We organise approximately 15-20 Indian weddings every year. Last year, we had 22 weddings,’’ says Rayong Marriot’s Kim. The resort where we are staying for two days has indeed got the full package for wedding planners and the prices are quite interesting during the low season. ‘‘Here, we have all facilities and services needed for weddings, specially Indian weddings,’’ adds Kim. A lot of staff at the hotel is from India and speaks several Indian languages. Nowadays, most of the hotels across Thailand also propose Indian food/buffet easily and work with Indian chefs. But how much does it cost exactly? ‘‘A good wedding in Thailand comes to about INR 65,000 per person spread over three nights with five functions all inclusive. This, of course excludes the airfare,’’ says Khuller. Some other wedding planners propose package rates as low as INR 33,000 per person but at the end, it all depends on the requirements, decor, entertainment, and the place. A return air ticket for Thailand ranges from INR 12,000 to 18,000. Depending on the city you live in, period of the year and the number of people travelling, wedding planners and travel agents can get interesting group fares that can sometimes lower the cost per person to around INR 7,000. One of the challenges for a destination like Rayong for a wedding could be the distance from Bangkok airport and also the main ‘entertainment areas’ in the Thai capital. ‘‘Logistics add to the costs for a city like Rayong. For example, a car/bus is necessary all the time as there is nothing close by,’’ explains Preraana. ‘‘It depends on exactly what you want to do during your free time – many guests want to shop. So, we customise the trips accordingly and negotiate with the hotels based on these aspects,’’ she adds. It all depends upon your taste. Thailand is surely an interesting option for couples planning their wedding. During our sojourn here, we visited many properties in the main cities. If Bangkok and Pattaya remain busy and attractive in terms of entertainment and shopping, I would rather opt for Rayong for its quiet surroundings that will allow me to actually spend quality time with my family. After all, isn’t that the entire purpose of a wedding function?